Accelerated innovation and the frequent release of new products and services have fueled the success of technology companies in recent years. But, this business model could prove to undermine a company’s growth, as consumers and organizations struggle to quickly adapt to the rising complexity that often accompanies innovation. According to research documented in the book Complexity Avalanche, by Technology Services Industry Association President J.B. Wood, consumers returned over $13 billion in tech merchandise in 2007—not because of defects, but because they could not figure out the products. On the enterprise side, organizations surveyed by TSIA in 2009 said they used less than 50 percent of the functionality of software systems and would not make new purchases until they could drive better value from their existing technology investments. As tech innovation accelerates, so does the need for increased investment in customer service—a trend well-recognized by executives of technology companies. 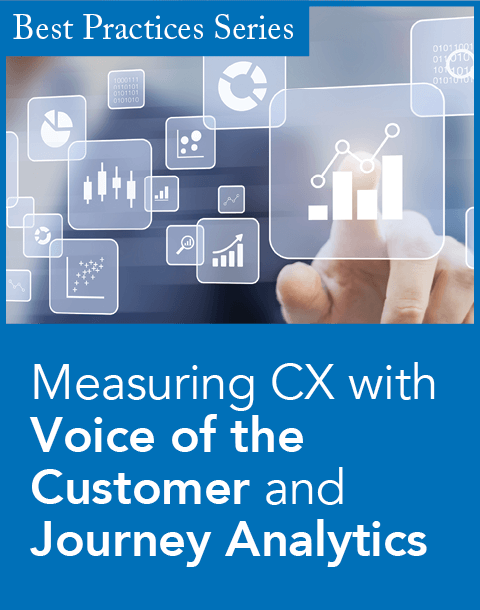 A recent Consumer Scorecard Research report revealed that 100 percent of technology executives said their organizations would focus on the customer service experience to improve retention in 2010. • Community Management. Social media has gained ground as a vital service channel, but responding to the sheer volume of queries can place intensive demands on tech companies’ internal resources. Outsourcing this function to a trusted partner is one viable solution. For example, an equipment maker used a strategic partner to staff public bulletin boards to support discontinued products that were no longer eligible for telephone support. The company retained customer goodwill at a very low cost. In another instance, a software company used a strategic partner to expand community support to all lines of business after seeing that every answer provided through its bulletin boards helped about 1,000 users. • Talent Management. Strategic partners often have their own unique set of innovations that can drive the management and productivity of internal staff. Consider the case of a major global software developer facing the challenge of keeping hundreds of support technicians current on frequent product updates and fixes that were streamed automatically to customer systems. The company chose a strategic outsource partner that adapted an on-demand training tool for customer and technical support staff. This innovation reduced the time required to disseminate updates to five from 14 days and then to just 24 hours. 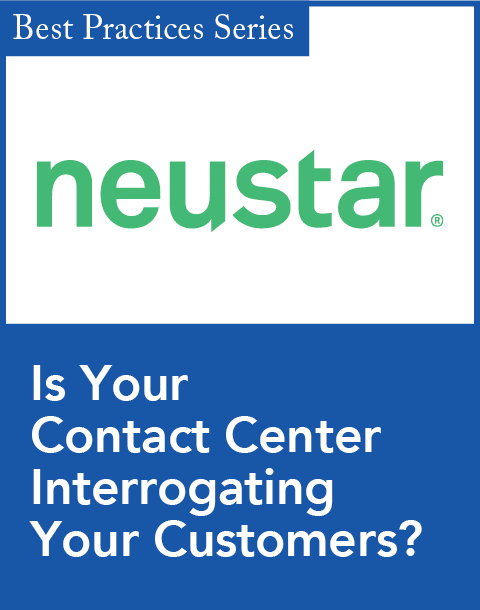 The new approach also reduced issue escalations and contributed to a 14 percent improvement in customer satisfaction, a 16 percent improvement in first-call resolution, and a 30 percent reduction in average call length. • Knowledge Management. Customers aren’t the only victims of rising tech complexity. Channel partners can get snowed by the innovation blizzard, as well. Here, the knowledge management expertise of strategic service partners comes to the rescue. A global leader in networking technologies tapped a strategic partner whose knowledgebase e-service could deliver a range of support options to its channel partners and answer questions relating to the company’s products as well as its online tools. End users have access to information an time via the Web with the option to contact an agent via email, telephone, or live chat for more information. This approach accommodated the company’s global growth by rapidly expanding self-service options to 12 languages, thus improving partner access to information throughout Europe, Asia, Central, and South America. As these examples illustrate, the ROI on better customer service is always strong. The reason: Superior service is the “product” that customers expect and demand most. As proof, consider another key finding of Convergys's research: The number one reason a customer contacts a technology company is to get technical support. Number two is to make a purchase. 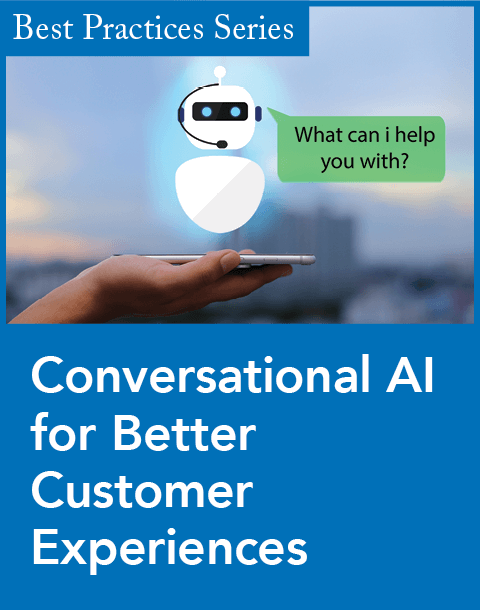 By providing a superior service experience that keeps customers up to speed on innovation, tech companies can boost customer satisfaction while driving sales, profits, and future technology adoption. That’s a win for consumers and tech companies alike.